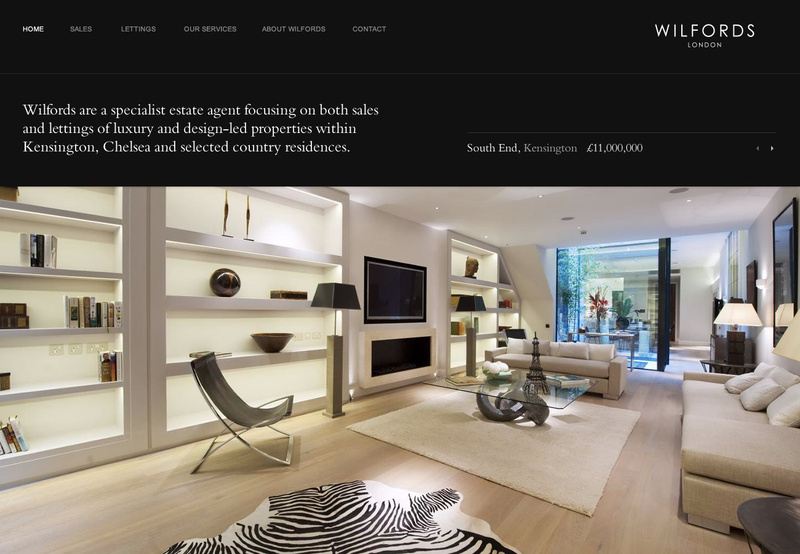 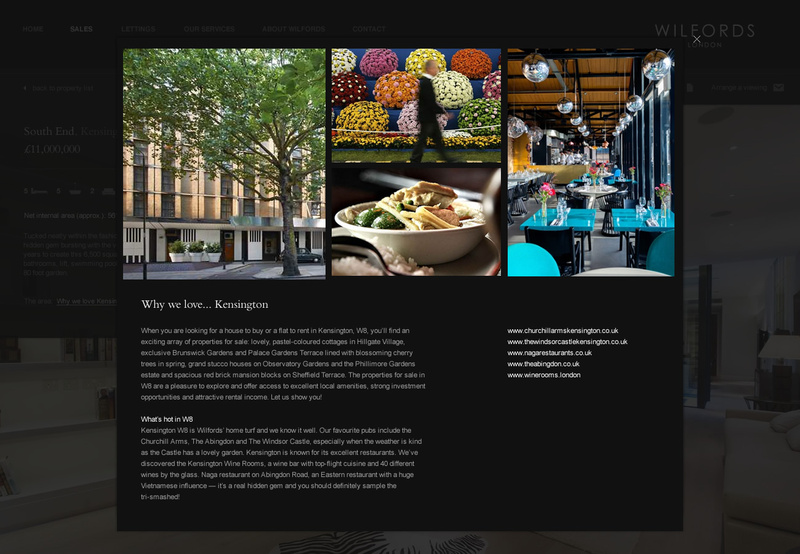 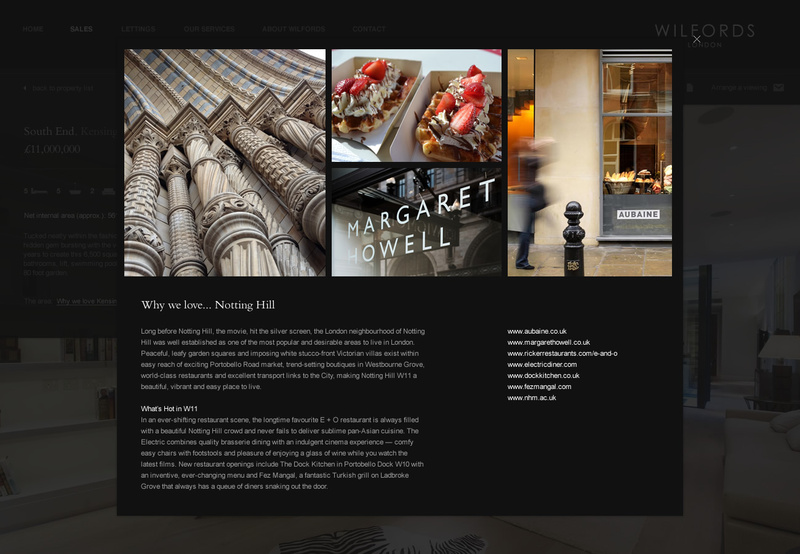 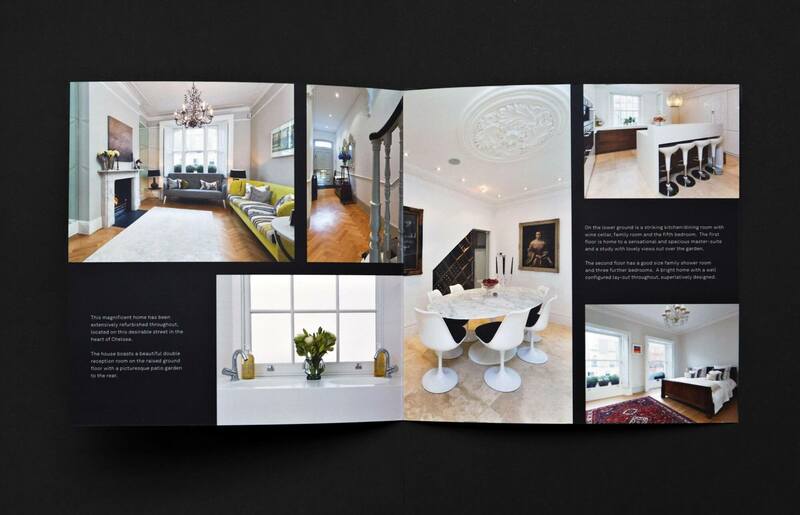 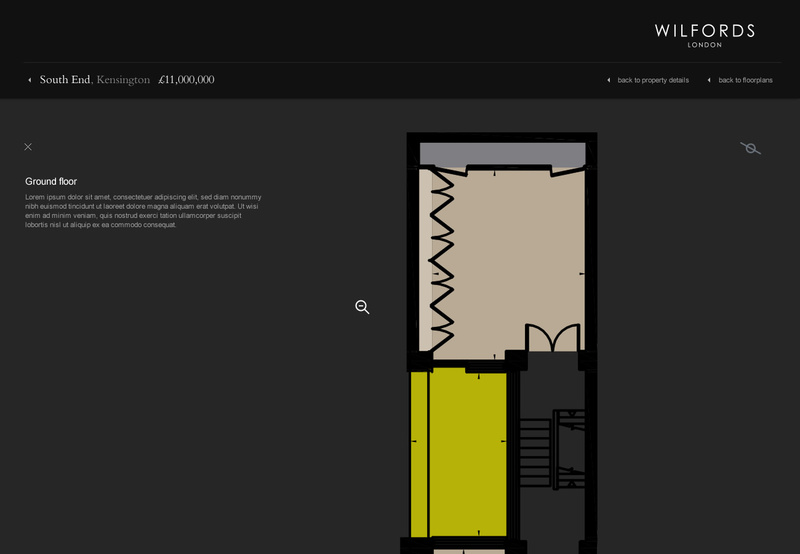 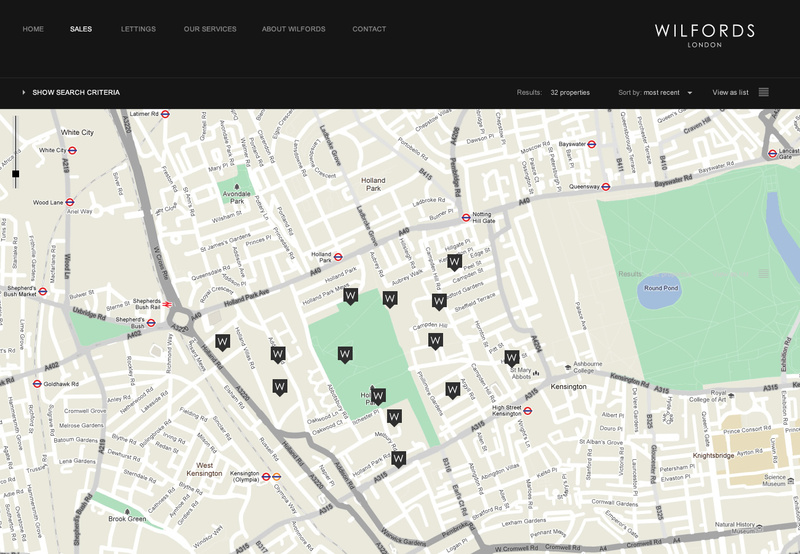 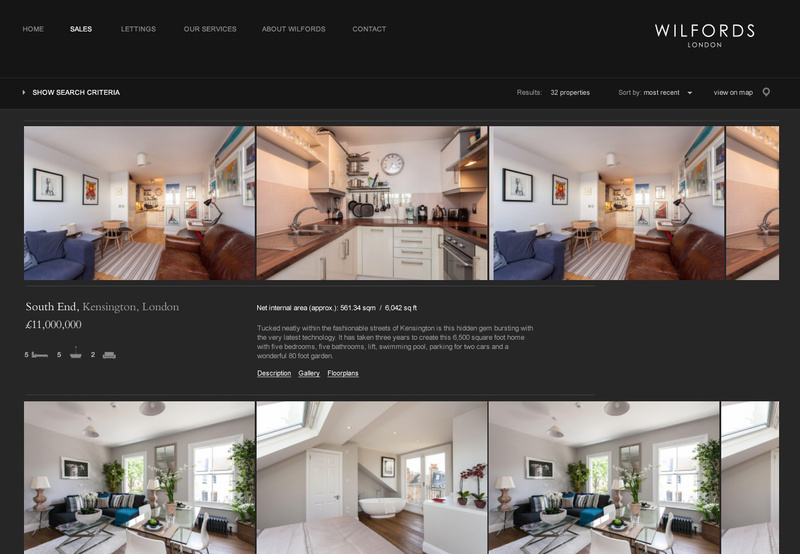 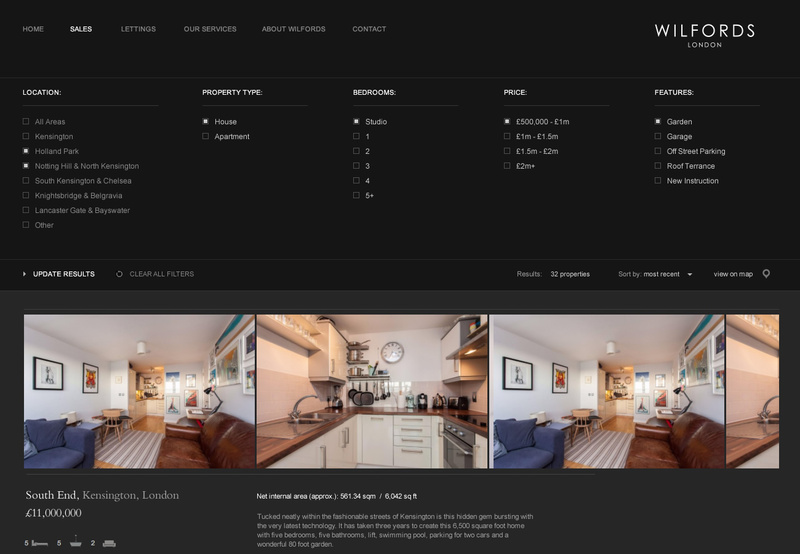 Founded by Geoff Wilford and Simon Welfare, Wilfords London is an independent estate agency specialising in luxury and design-led properties primarily in Kensington and Chelsea. 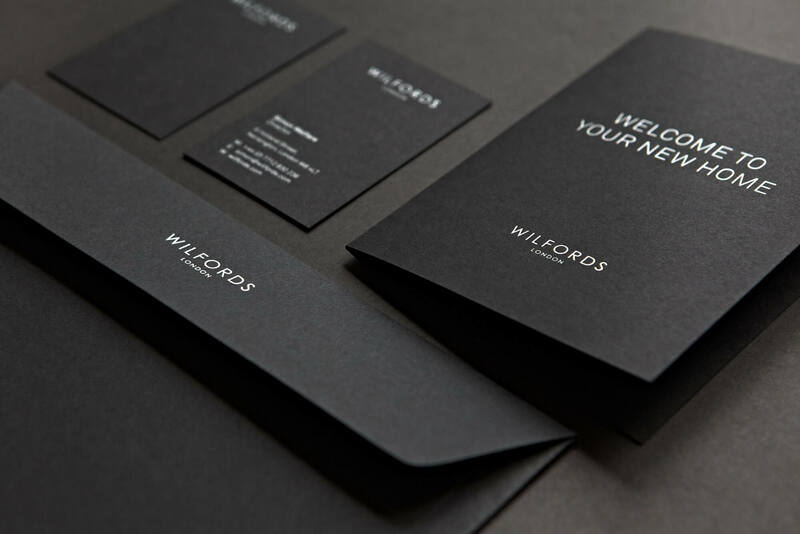 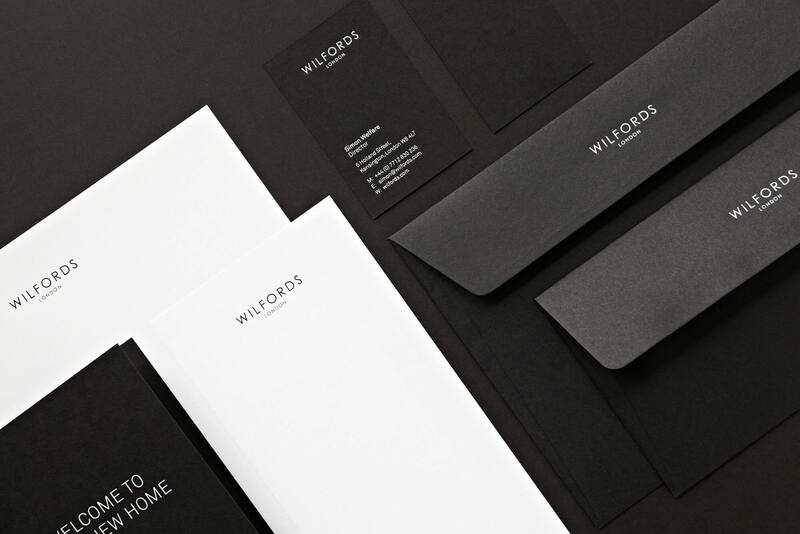 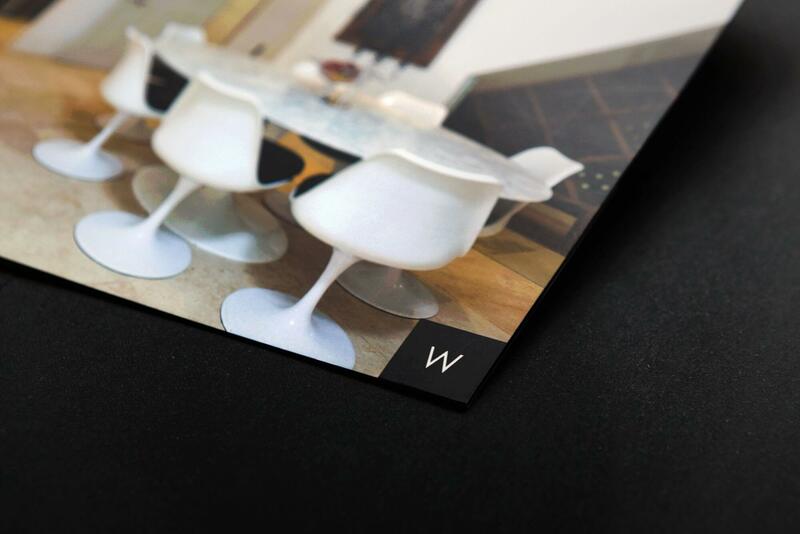 We have worked with Wilfords since their initial launch, creating their entire suite of collateral, including their brand identity, stationery and website through to advertising, property particulars, brochures, promotional tools, maps and signage. 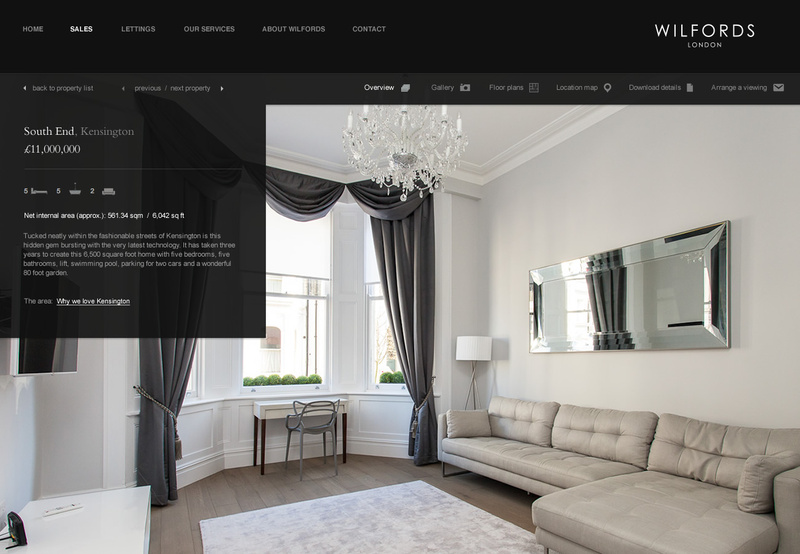 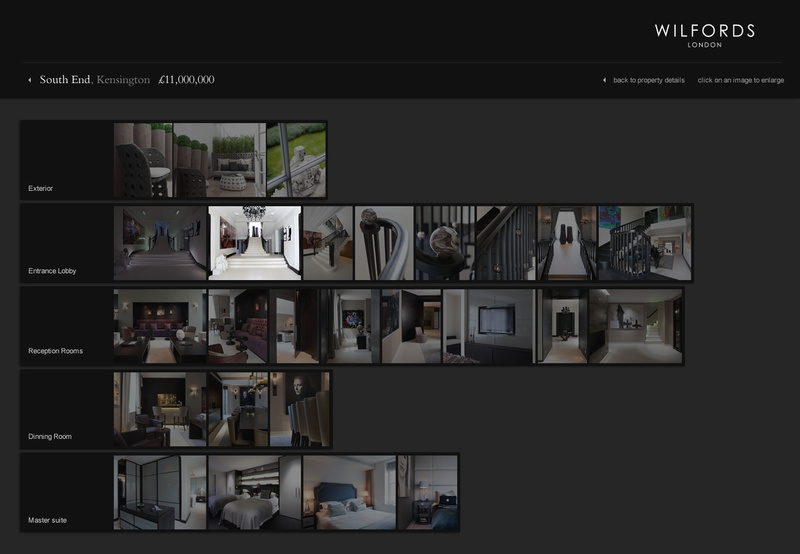 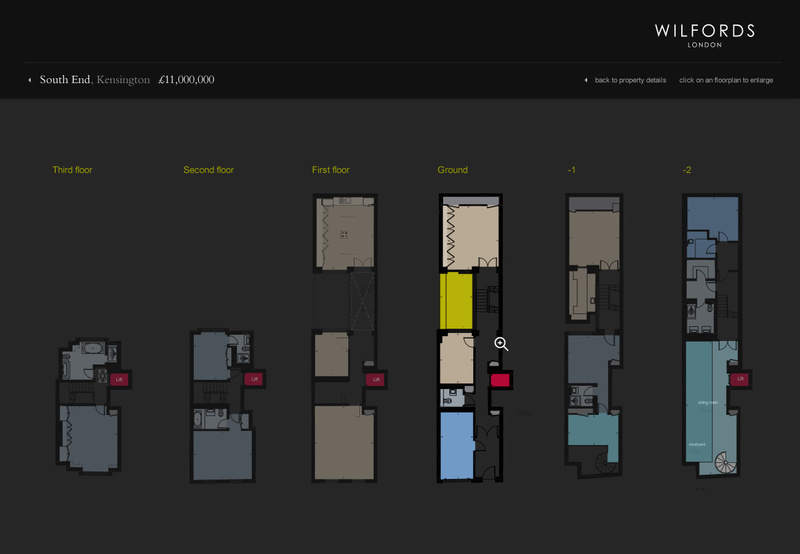 The website was a complex project incorporating a host of administrative functionality to enable them to manage their sales and rental properties and to integrate this data seamlessly with the leading property portals.